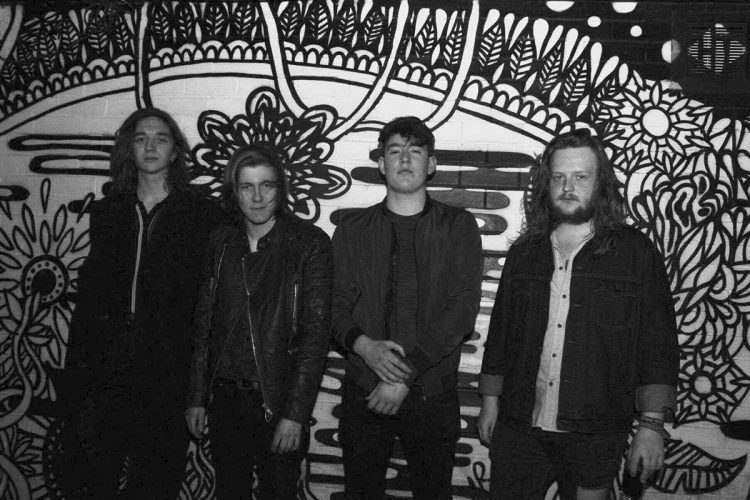 Grungey 4 piece from the depths of Hull, breaking the mould with their signature sound and electric stage presence since their inception in 2016. With influences such as FIDLAR, Queens of the Stone Age and Royal Blood. They're here. They're loud. They're ones to check out.